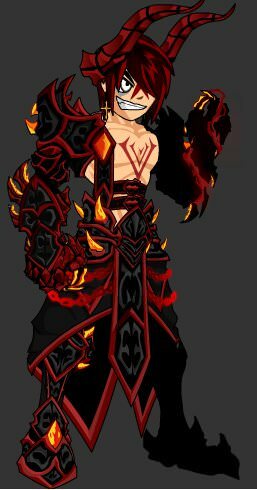 One of my friends asked me to see what a more, red themed crystamorphosis armor looked like, and this is the result, he said that he really liked it and i think it turned out well, like what would occur if the crystamorphosis set got tainted by some sort of shadow magic. 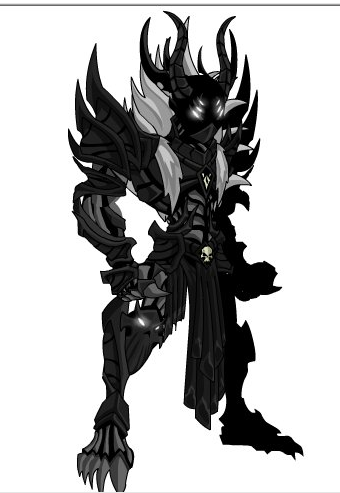 Idk if you'd add something like this, but it would be a cool idea for a new armor like the other 2.
but shouldn't the Ultimate Lich King (permanent) be the same as the temporary variant? 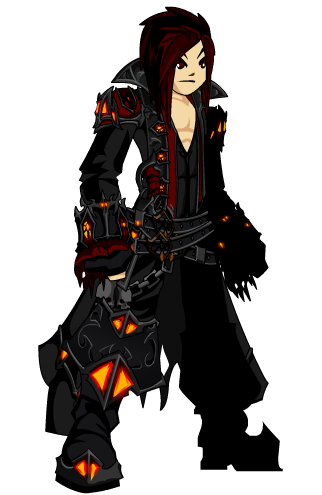 Like, the cape from the temporary version looks much better, and I can't seem to find that cape anywhere in-game. Should I ask, why does the temporary version look better than the permanent one? 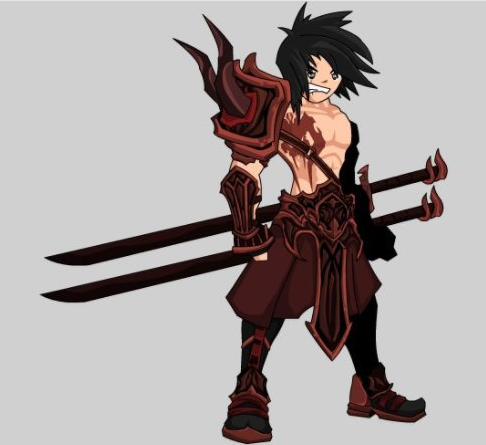 Can we please get an armor variant of the Dragonslayer class? It doesn't make sense when most other classes have armor variants and dragonslayer isn't given the same treatment. 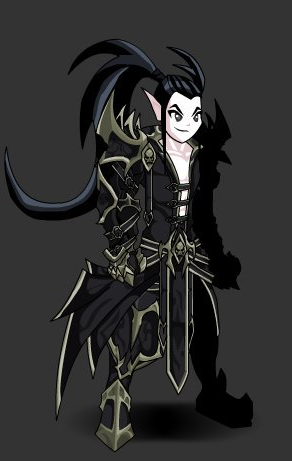 I want to wear the Galanoth look. I desperately want this. It won't be much of a work right? Ninja update please. I beg. 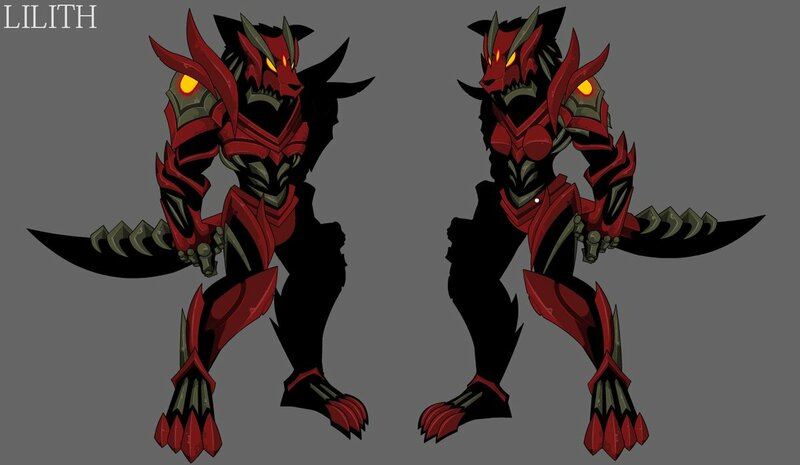 Please bring back the old version of Dimensional Champion of Nulgath (the one with the head). And make the entire armor color custom if you can. 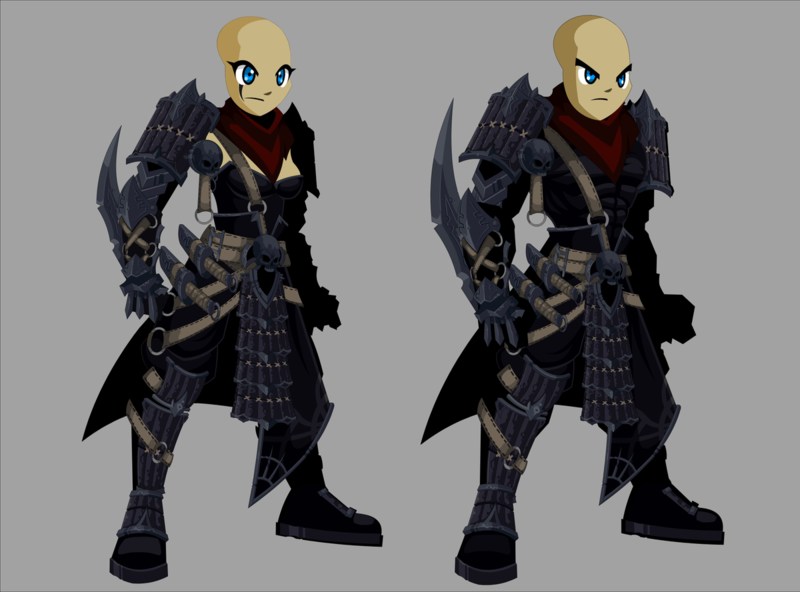 The new version is pretty bad without the head in my opinion and i think a lot of people would prefer having the older version. My suggestions are from the Realm Of Oversoul. The game has been abandoned for 3 years now and i feel the AQW should transfer a few more stuff since they own it. 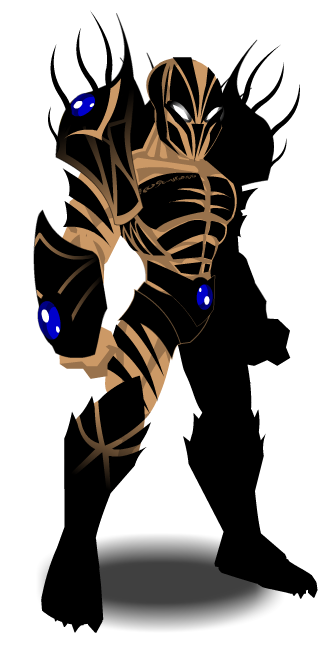 Many of the armors dont have a true opposite gender but they could be edited or such like the earth wizard was. Not sure if this is the right place to post this, and perhaps it's just a nitpick, but it's regarding the Thanatos Helm. Given the 50% damage bonus to humans from the Thanatos Armour, the rep boost just seems rather awkward and overshadowed by other, easier to obtain items (e.g. the 25% boost to gold/exp/rep/class from items of Awe). I feel something like 50% bonus damage to undead to match the armour would be more fitting (they have the same rarity), or simply giving the rep boost an increase to make it on par with other items could make it more useful of an item, because at the moment it's pretty much just a trophy item not worth the effort put into it. Can I suggest a new helm based on “Face of Chaos” but only with green eyes and a 4 leaf shamrock clover near one of his eyes? 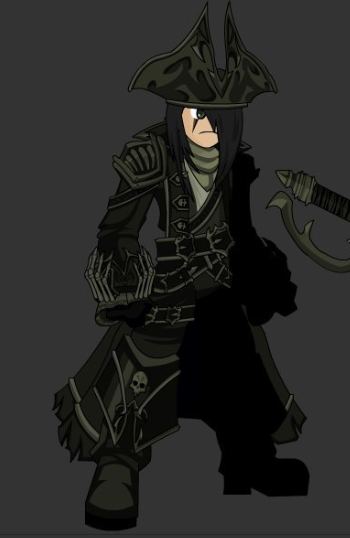 For upcoming Lucky Fair events, and the price for the helm is 5,000 gold. Thank you. Please make lots of this helm so that everyone has a chance to get it. And by "a lot", I mean A LOT. Thanks. It is explicit that Cuddly Grenwog Slayer was made more for female characters than for male characters. So there might be a female version for players with male characters to pick up. While not a new armour suggestion, it's a fix for an existing one. The Draconic Oracle head morph is tilted backwards about 10 degrees, looking awkward and causing it to not line up with the armour. Other dragon head morphs that use the same art/model don't have this problem, so it's strange that there's an art error here. EDIT: Here's a link to a screenshot of the Draconic Oracle Morph, notice the back of the head morph overlapping the clothes, and the glowing part on the front of the neck not lining up with that of the indent on the chest. 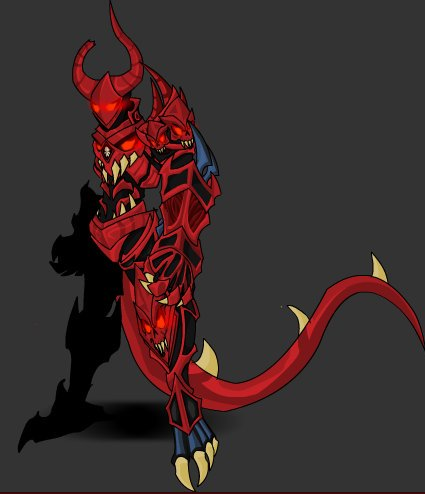 Could we please have the other arm for dreadfiend of nulgath put in? it always looks weird with just the one arm and i refrain from using it. i would love to equip it but it just looks funny. bought the poster a while ago and never used the armor because of this. Would also be nice to close the hands on the Proto paragon armor from the same poster offer. Looks kind of weird with its hands open like it is. Could Crusader Armor be given a bit of a raised metal collar? If a standard helmet is worn with Crusader Armor, it often looks like the player's neck is the only thing supporting the helmet. I made a similar suggestion before, but nothing changed. My name is Arisa. 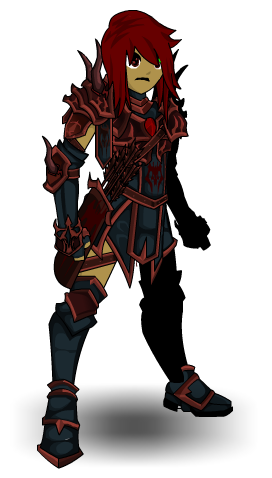 Here's DoomSide Armor please contact me if u like it. Sand sea ideas i came up wit. The industry of sports should be implemented within the world of Lore. Here are two sports that should be implemented in-game. The Stanley Cup: This happens every year and I think that it should have a rares shop and gear like this and this but would change based on the teams that make it to the finals. For any further questions about how this should be implemented please feel free to contact me. 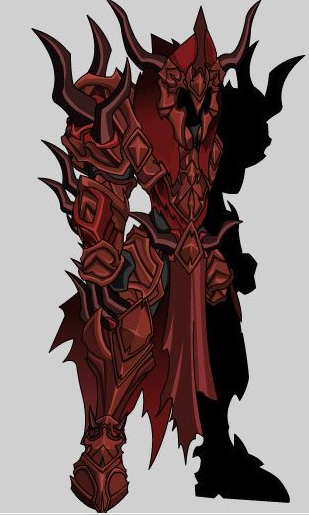 This probably has been suggested before, but why not make the original version of Vordred's armor available? I both know of and own Paladin Slayer and Doom Lord Vordred, but they aren't the same. Is it too late for summer shop submissions? Description: This is your road. When you come, you'll walk it alone.